Seneca Gate is a neighborhood of single-family homes located in Great Falls, Virginia. 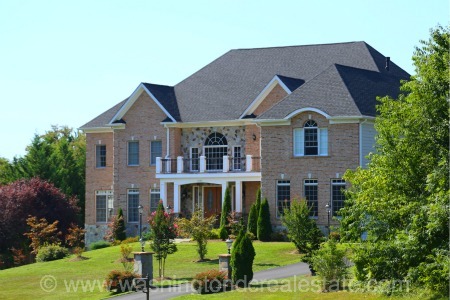 Homes in the neighborhood are located on Sherman Court and are sited on generous lots. Seneca Gate is located off Seneca Road, north of Georgetown Pike.